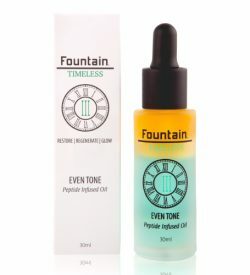 If you have a head of curly or wavy hair, then you know your mane is unique. 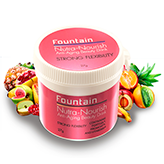 You will also know that letting their locks loose au naturel is much easier when you use curly hair products that nourish and hydrate, resulting in curls that look natural and gorgeous. 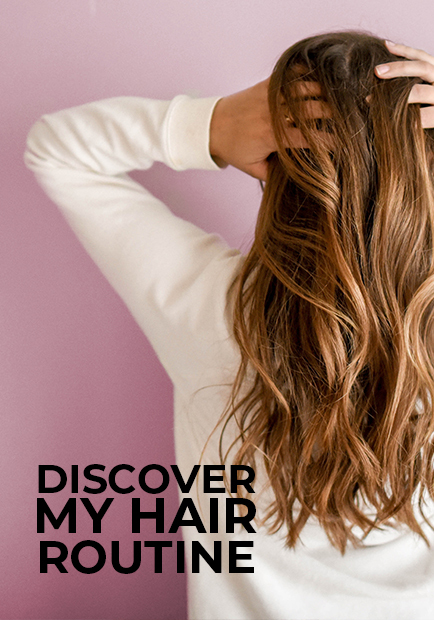 Curly hair is prone to breakage, and when the hair fibres are damaged, the cuticle lifts and the hair becomes dry and brittle, resulting in hair that tangles easily and is difficult to manage. 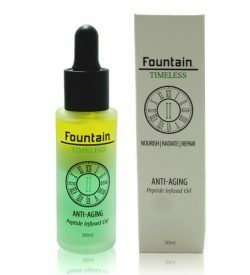 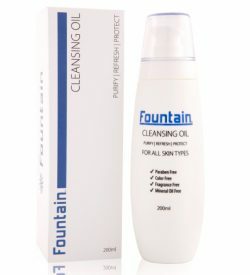 Fountain’s innovative curly hair products protect and optimise the integrity of your hair while enhancing curls. 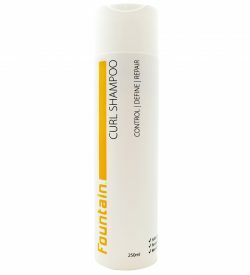 Created by our in house research and development team using state-of-the-art technology and the best of what Mother Nature has to offer, our low-lather Curl Shampoo and Curl Conditioner are designed to tame curly hair, protect wet hair from breaking and maintain your hair’s natural oils. 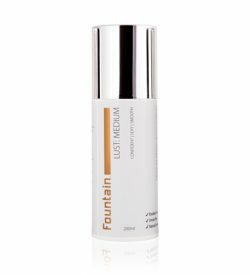 For enhanced definition to your locks, apply our leave-in conditioner or mousse after shampooing and conditioning. 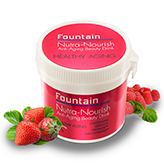 Fountain Curl Cream is rich in vitamins and argan oil to nourish hair and add softness and lustre to your curls, while our lightweight mousse hydrates hair with a blend of natural oils to tame frizz and define curls. 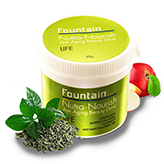 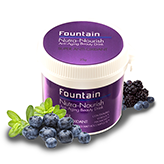 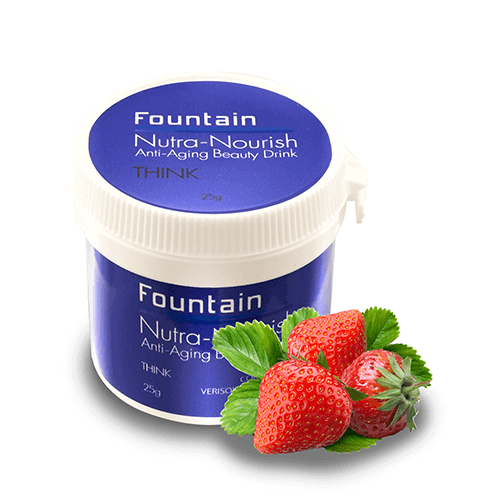 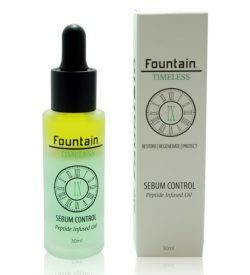 Fountain Curl Shampoo, Curl Conditioner, Curl Cream and Curl Mousse are backed by the latest clinical research so you can rest assured your hair will enjoy the very best nutrients available. 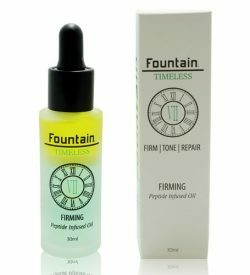 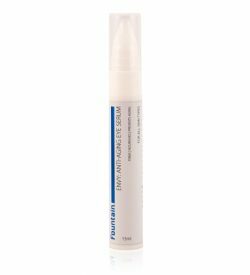 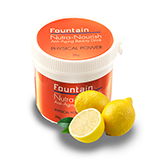 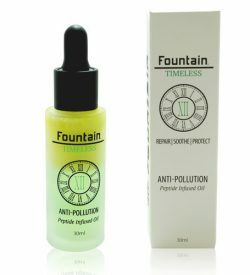 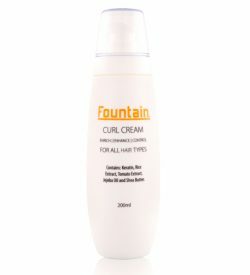 Fountain Curl Cream gives your hair added lustre and is one of several curly hair products in the Fountain haircare range. 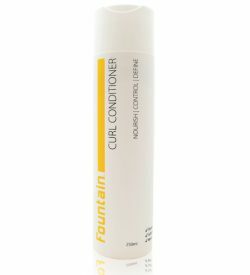 This leave-in conditioner gives your curls definition and shine, making them softer to the touch. 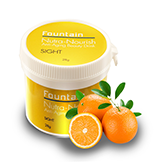 Rich in vitamins and argan oil, Fountain Curl Cream nourishes your hair, making it easier to manage and style. 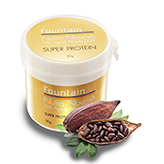 Use our special curly hair products to tame frizz and bring out the natural beauty of your curls. 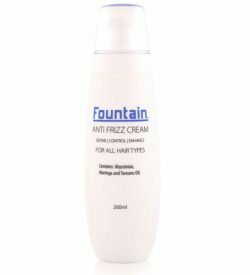 Designed to tame curly and wavy hair and control frizz, Fountain Curl Conditioner is our best conditioner for curly hair. 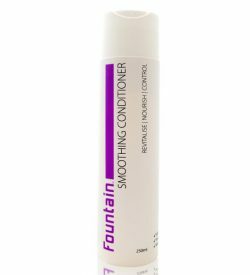 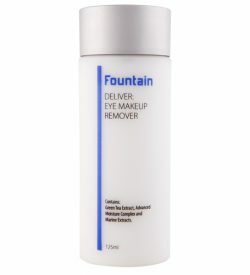 With regular use of Fountain’s best conditioner for curly hair, your locks will have added definition and shine, and be easier to style and manage. 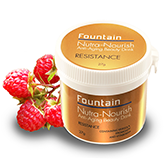 Condition and rinse hair as normal, or use Fountain Curl Conditioner as a leave-in treatment for intensely lustrous and glossy locks. 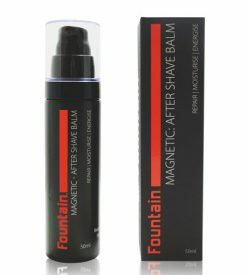 Recommended for curly, wavy and frizzy hair. 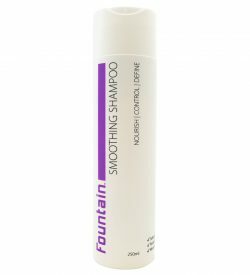 Cleanse and control unruly hair with Fountain Smoothing Shampoo. 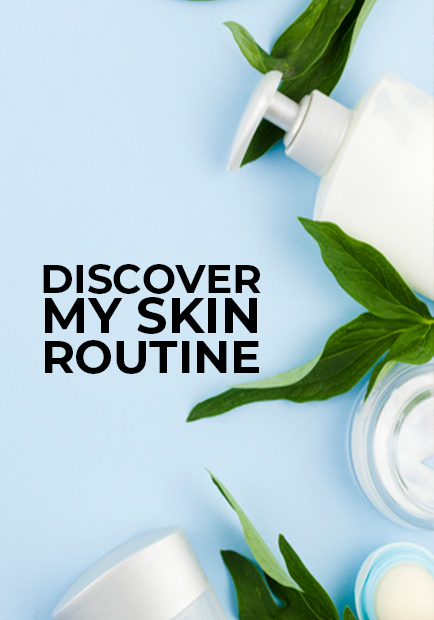 The plant-based formula contains amino acids to strengthen the hair’s structure, and the argan oil will add gloss while helping to keep your hair manageable. 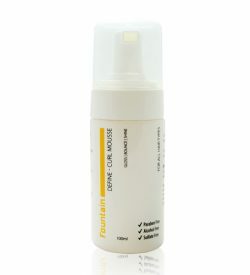 With regular use, your hair will have better definition, and will be easier to brush and style. 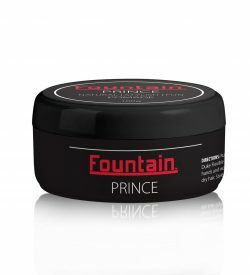 Perfect for taming frizzy, curly or wavy hair.